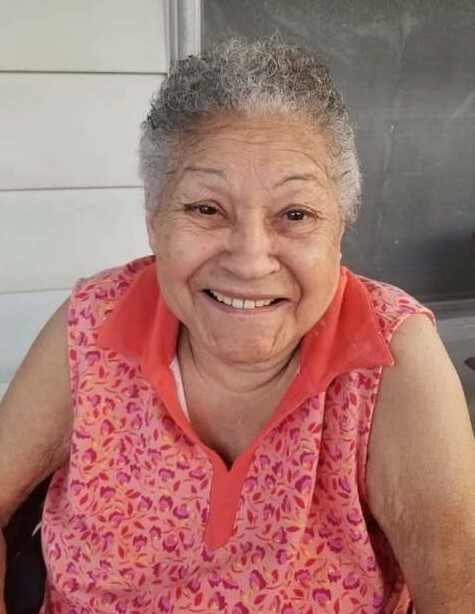 Services will be 11:00 a.m. Wednesday, February 6, 2019 at the Spanish Seventh Day Adventist Church, 155 Lansdowne Blvd, Youngstown for Ms. Inez Ruiz Mateo, 80, of Youngstown, who entered eternal life on Saturday, February 2, 2019 at her home with her loving family by her side. Ms. Mateo was born March 2, 1938 in Rincon, Puerto Rico, a daughter of Jesus and Maria Sanchez Ruiz, coming to the Youngstown area 16 years ago. She was a devoted homemaker and a member of the Spanish Seventh Day Adventist Church. Inez enjoyed walking, home Bible study, cooking, traveling, shopping and spending time with her family. She leaves to forever cherish her legacy and memory; her children, Luis (Cindy) Mateo Jr. of Williamsfield, Ohio, Harold Mateo, Maria A. Rios (James White), and Elsie Gomez all of Youngstown, and Inez Longfellow of Florida; three sisters, Nilda Ruiz of Puerto Rico, Olga Garcia of Youngstown and Anita Jimenez of Florida; two brothers, Jesus Ruiz and Abraham Ruiz both of Puerto Rico; 21 grandchildren, including Priscilla Gomez whom she reared of Connecticut; numerous great grandchildren, great great grandchildren; and a host of other family and friends. Besides her parents, she was preceded in death by her two sisters, Iris Amaez and Auerea Irizarry. Visitation hour will be Wednesday from 10:00 a.m. – 11:00 a.m. at the church. Arrangements entrusted to the L. E. Black, Phillips & Holden Funeral Home.